Starbucks ‘firing on all cylinders’ in C.P.G. 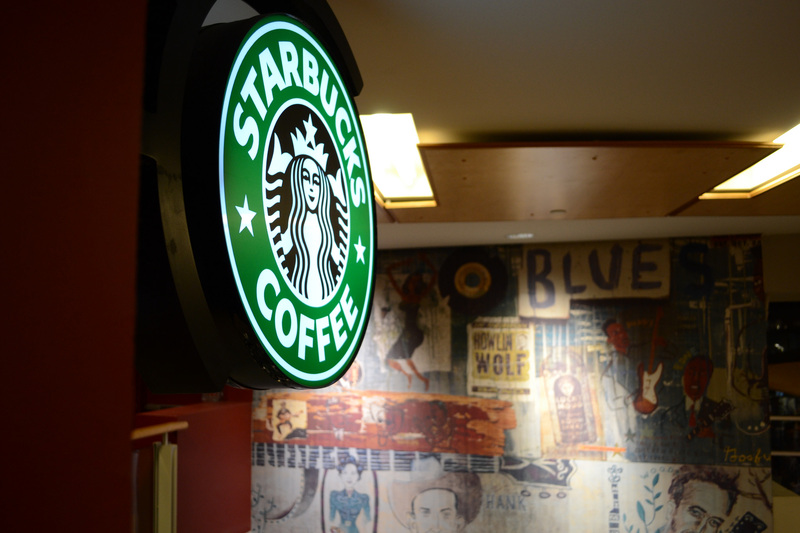 Starbucks Corp.’s consumer packaged goods business is “firing on all cylinders,” said Howard Schultz, chairman and chief executive officer of the Seattle-based coffee company. Are ethnic supermarkets the next Sprouts? What were the 10 fastest growing categories in grocery in 2016? With 15 years in the business of procuring, marketing and selling food and beverage consumer products, Organic Brand Management understands the buttons to push for measurable success.